New Mexico is a fierce battleground. 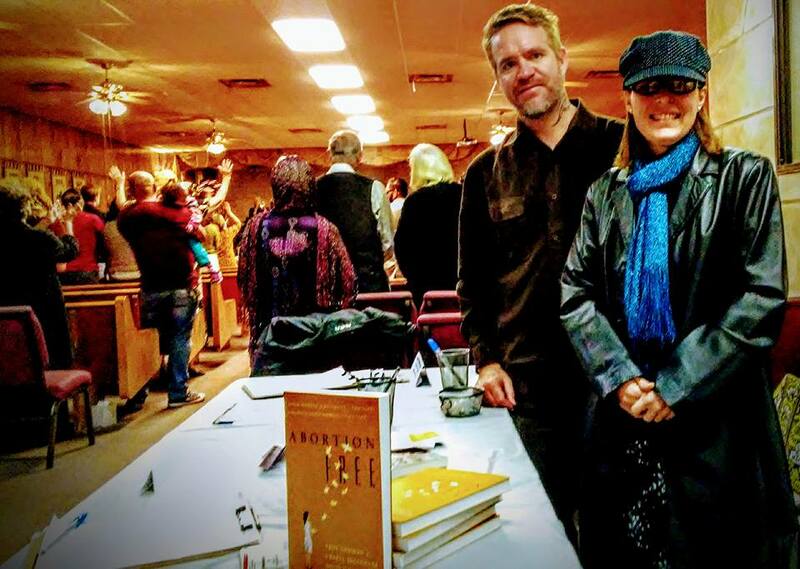 For those of you who’ve been on this missionary journey with us over the years, you know how hard we’ve fought for the babies and worked to change the culture in New Mexico. This month we’ve witnessed how the Lord’s hand is on our efforts and how He has answered our fervent prayers. One thing in particular we have asked the Lord for is bold strong leaders who fear Him. He has provided a long list of candidates whom we have seen and heard stand up for the babies. 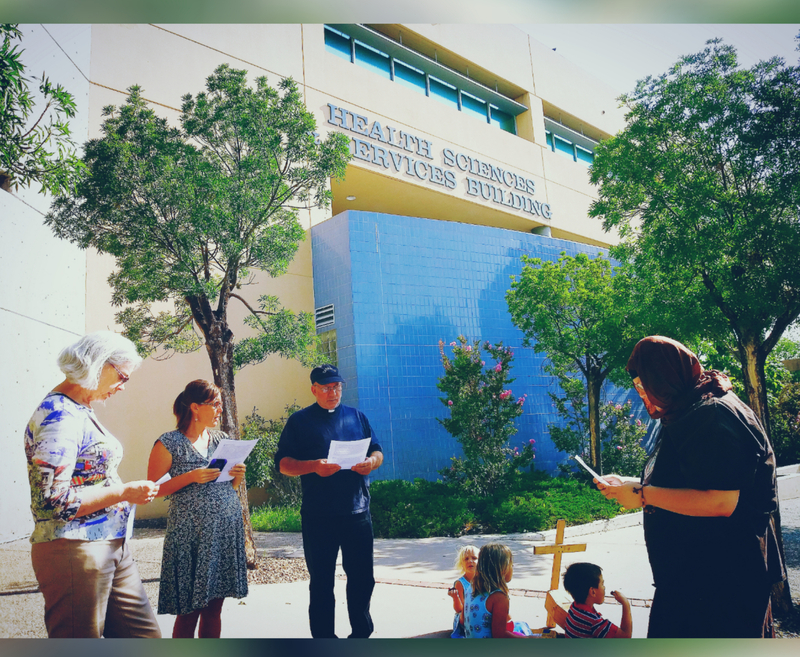 We have also prayed for the evil of the abortion industry to be exposed and just this month the University of New Mexico, the heart of the New Mexico abortion cartel, announced publicly that they are halting their experimental research on aborted babies. All of this and more is moving New Mexico to embrace a culture of life, as God fights this battle for life with us. We can do nothing apart from Him. Thank you for standing with us in prayer, in fasting, in encouragement and financially. As pro-life missionaries serving in New Mexico we are humbled and thankful for what God is doing here. 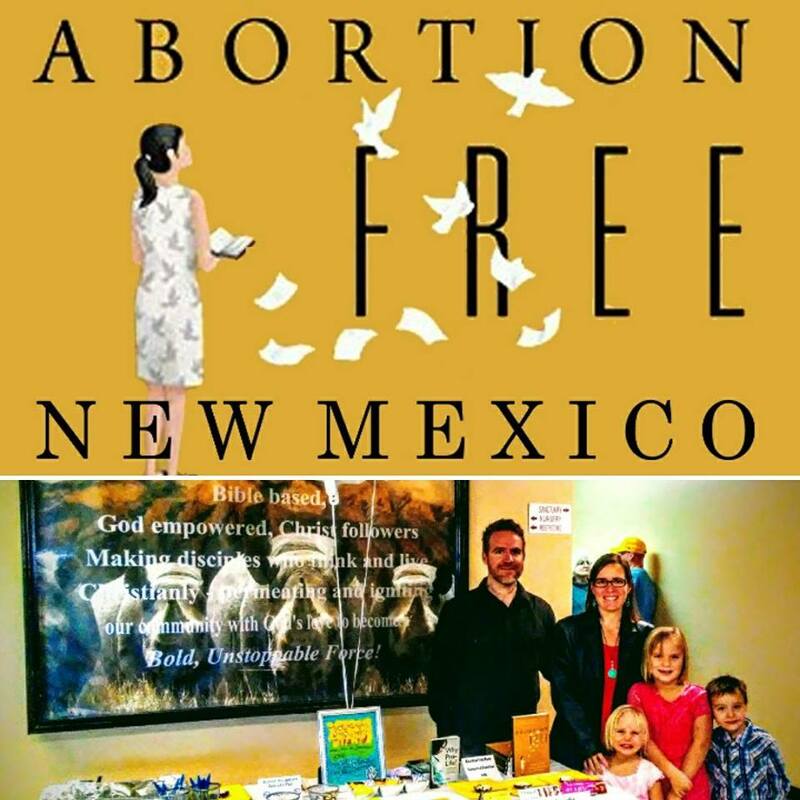 Through faith and perseverance New Mexico will one day be abortion free. On August 31st, Michelle Garcia Holmes, who is currently running for Lt. 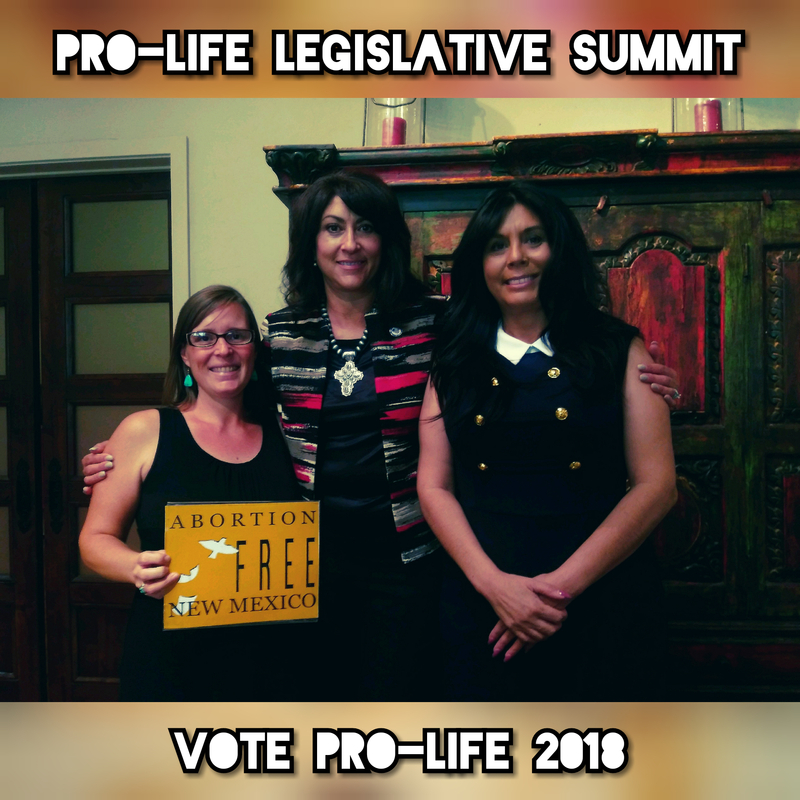 Governor of NM, initiated and hosted the 1st Annual Pro-Life Legislative Summit in Albuquerque, NM. Tara was blessed to be able to register voters and to share about our ministry with those in attendance. This event gave over 250 individuals the chance to hear from former, current and potential pro-life legislators first hand about the bills they’ve sponsored or plan to sponsor. This event was the first of it’s kind and will be followed up with trainings that will prepare the pro-life community for the upcoming legislative session in January. Here we are with pro-life candidate Janice Arnold-Jones, who is running for U.S. Congress, one morning before going door-to-door for pro-life candidates in an Albuquerque neighborhood. We are going out as a family on Saturday mornings to connect with voters and share why this election is so important. 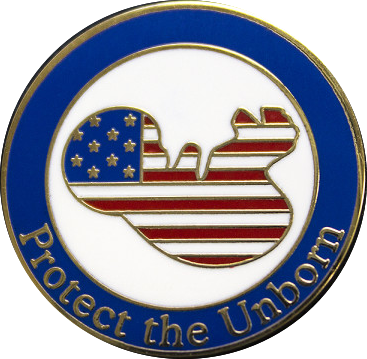 Abortion Free New Mexico made a request to Paul Roth, Chancellor of Health Sciences, at the University of New Mexico (UNM) for the 72 aborted baby remains that were mentioned in an Albuquerque Journal article this month announcing that UNM has halted their fetal tissue research program. According to a memo from Roth, these baby remains are in storage and he has not yet decided whether or not he will destroy them. Abortion Free New Mexico believes that these human remains are worthy of a proper burial. The aborted baby remains are from the notorious late term abortion facility, Southwestern Women’s Options, which has been the sole provider of fetal tissue used by the University of New Mexico for experimental research. The ending of UNM’s fetal tissue research program is a first step in bringing UNM to a place where all lives are valued and protected. 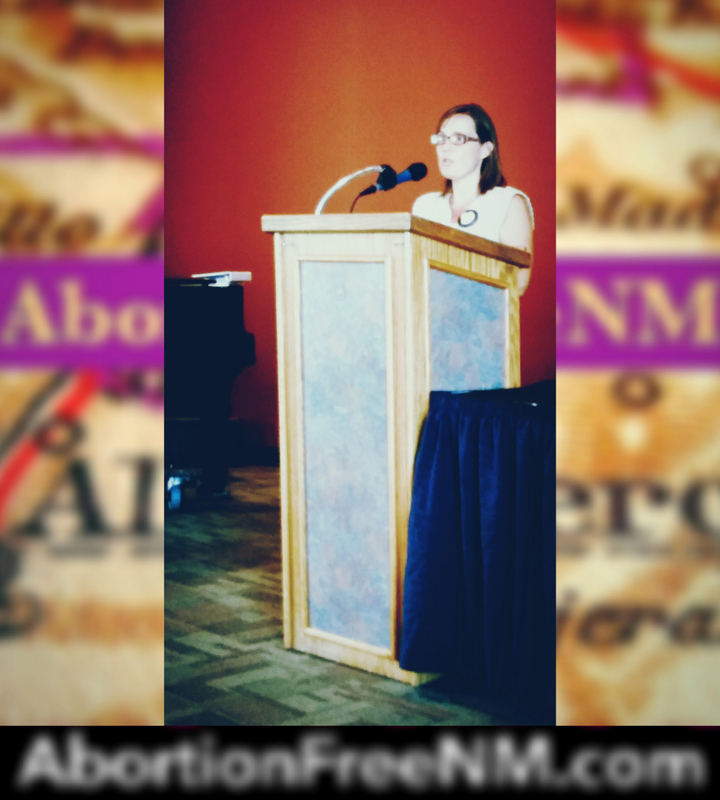 Abortion Free New Mexico urges UNM officials to make the right decision in putting these babies to rest. 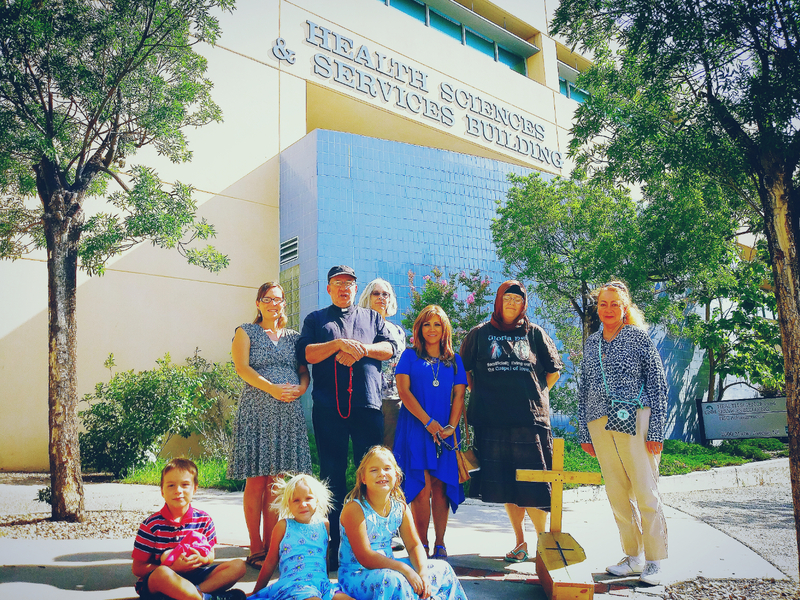 “Abortion Free New Mexico has made arrangements with a local mortuary to receive these babies from UNM so that they may be buried with dignity and respect. It is our hope that we be allowed to honor these babies and finally put them to rest with a memorial service and burial. It is time that New Mexico start taking even the smallest actions that demonstrate the value of every human being,” stated Tara Shaver. 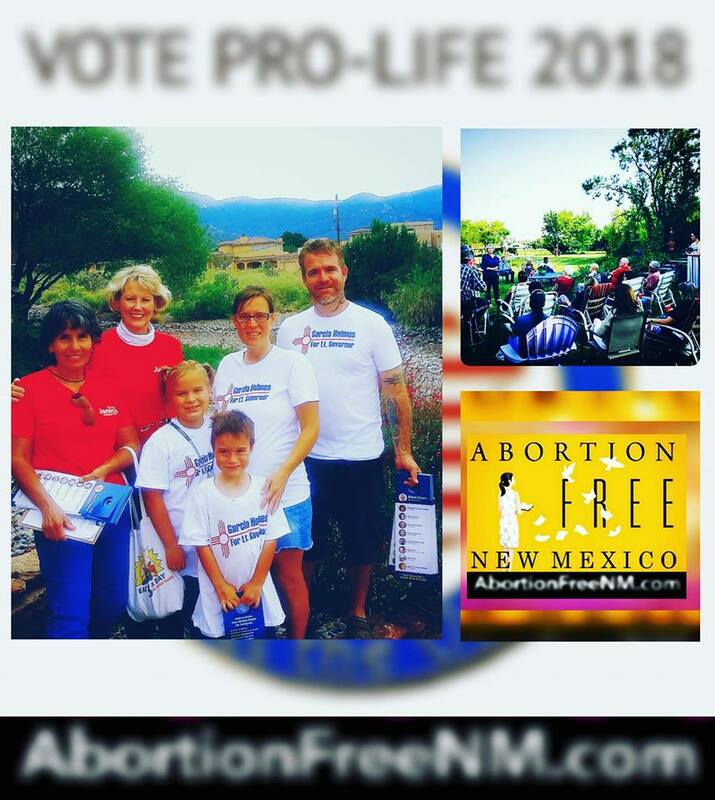 Join Abortion Free New Mexico, Operation Rescue and those who believe that these babies deserve a proper burial, in respectfully contacting Paul Roth asking him to allow these babies to be transferred to a local cemetery that Abortion Free New Mexico has arranged. 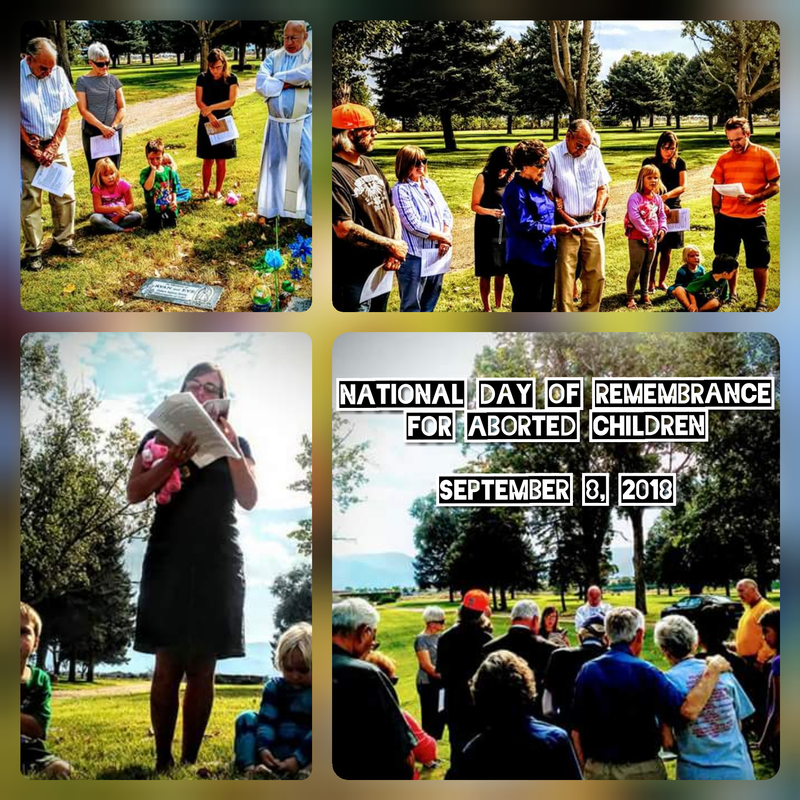 On Saturday, September 8, pro-life Americans throughout the country will gather at the grave sites of aborted babies and other memorial sites dedicated in their honor for the sixth annual National Day of Remembrance for Aborted Children. Thank you for helping us prepare for Azariah’s arrival in October. Summer is almost over, are you planning a move or do you know someone who is? Now, at no cost, you can work with Realtors who share your values & in doing so you will help support Pro-Life Missionaries to the Late-Term Abortion Capital of America! 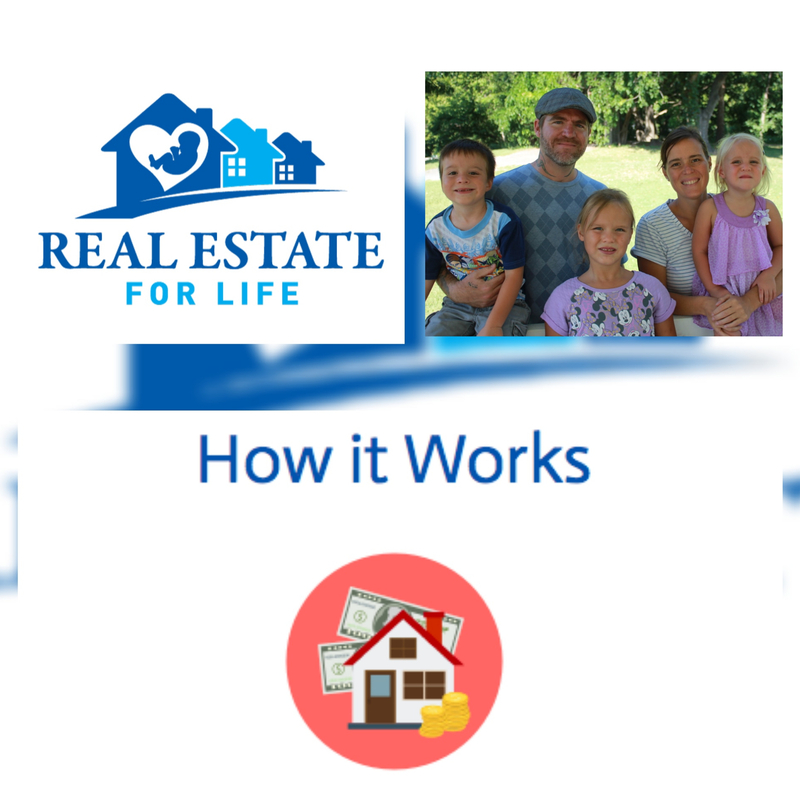 Real Estate For Life (REFL) makes it easy for you to support Traditional Values. Decide to purchase/sell a home or commercial property anywhere in the world. Call Real Estate For Life first, before you call a Real Estate Company (e.g., an Independent Broker, C-21, Remax, etc. ), and REFL will make the necessary arrangements to market your home. 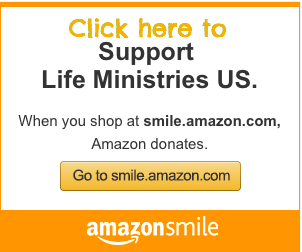 One phone call to Real Estate For Life and you will be supporting pro-life efforts. With that one call, Real Estate For Life donates money already being spent on the services of a professional broker. Contact Real Estate For Life today and mention that you would like to help support Pro-Life Missionaries Bud and Tara Shaver. It’s as simple as that! Please keep the New Mexico 2018 election in your prayers! Open doors to share our ministry with others and in churches.